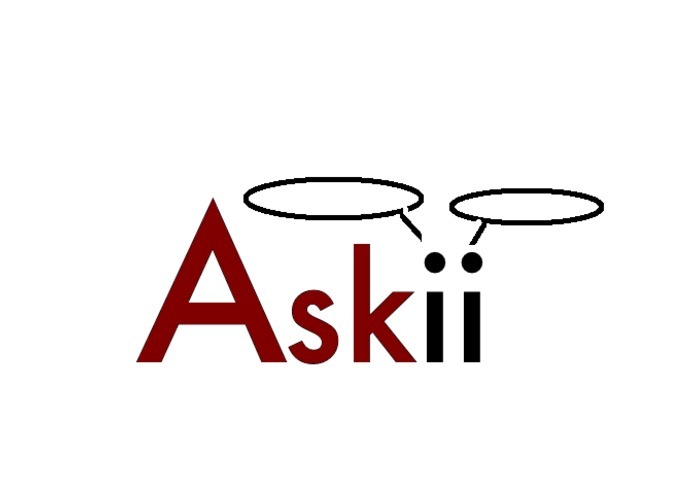 Users post anonymous questions and receive anonymous answers from other users. Must have a college.harvard.edu email to join. 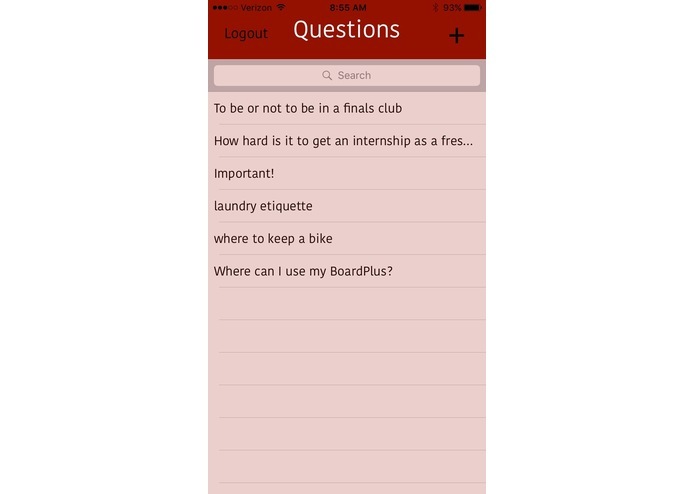 Possible uses include honor code questions, Harvard-specific tips, general advice. We used Swift to develop an ios app, and we used PHP, HTML, CSS, Python, and Flask to develop a website. ios app and website are backed by Firebase for live updates across all platforms.